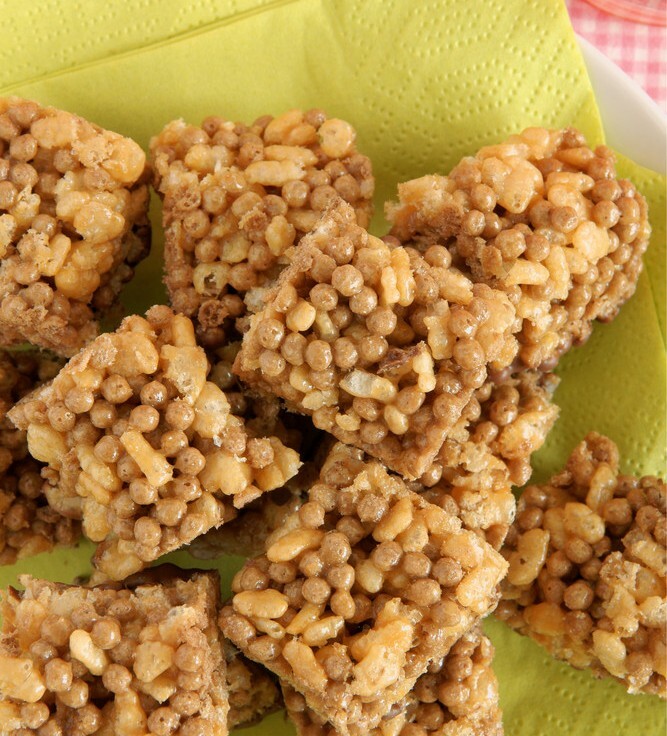 Vegan Rice Crispy Treats Vegans Eat What? 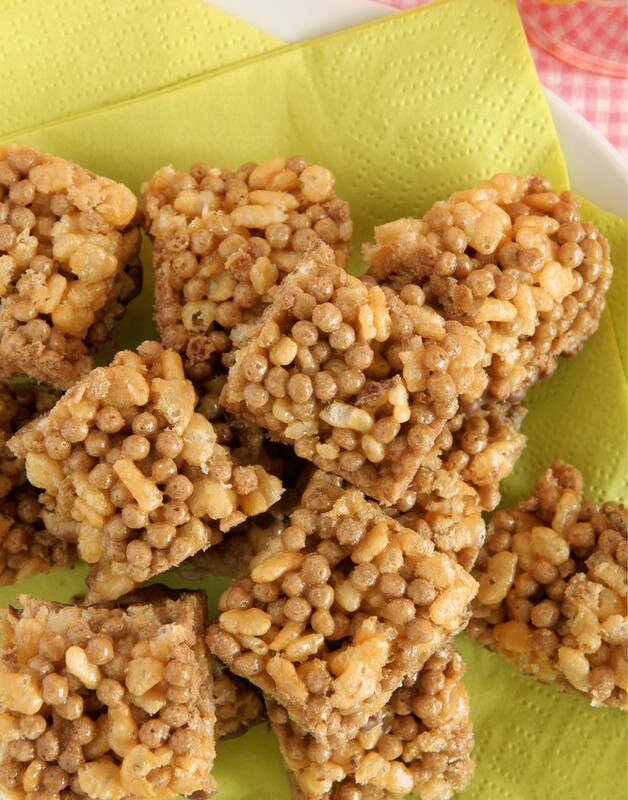 This veganized version of the popular treat is easy to make and likely to disappear fast! Coat bottom and half way up sides of 9 X 13 cake pan with Earth Balance margarine or oil spray. Set aside. DO NOT store these in the refrigerator or they will be too hard to eat. These also may be rolled into small balls, place on plate, cover and cool to room temp.